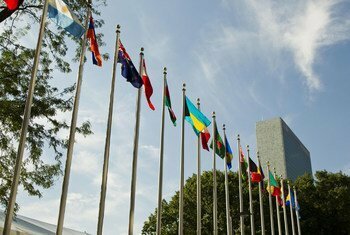 Tackling economic and political inequality is at the root of strengthening democratic institutions at a time when they are under huge strain, said United Nations Secretary-General António Guterres on Saturday, marking the official International Day of Democracy. 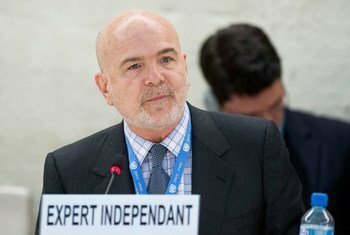 The United Nations on Friday took note of the recent decision by the Prime Minister of Ethiopia, Hailemariam Desalegn, to resign, to ‘allow further political reforms to take place in the country aimed at widening democratic space,’ and welcomed the Government’s expressed intention to follow through with governance reforms. 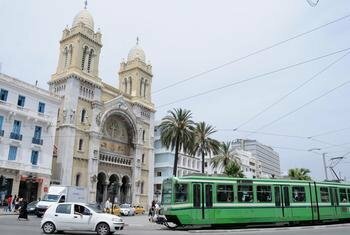 The United Nations human rights office on Friday called on the authorities in Tunisia to ensure that protestors are not arrested in an arbitrary manner, and that all those detained are treated with full respect for their due process rights and other fundamental guarantees. 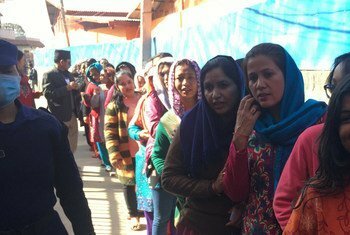 United Nations Secretary-General António Guterres has welcomed the holding of the two-phased State and Federal elections and congratulates the people of Nepal for the peaceful conduct of the polls. 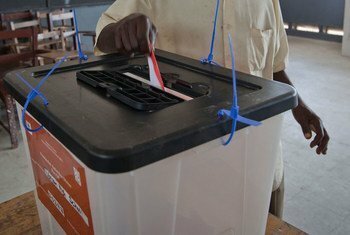 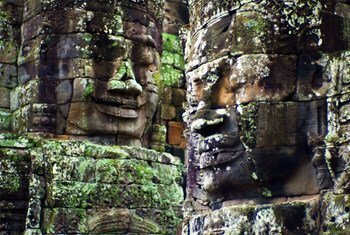 The United Nations human rights chief voiced grave concerns Friday about the conduct of credible, free and fair elections in Cambodia next year following the decision by the Supreme Court to dissolve the main opposition party. 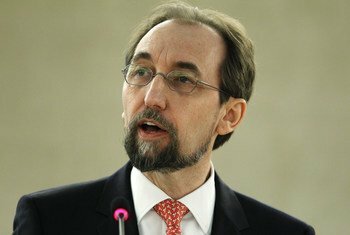 The United Nations human rights chief on Wednesday called on the authorities in the Democratic Republic of the Congo (DRC) to lawfully handle demonstrations organized by those protesting the updated electoral calendar for general elections. 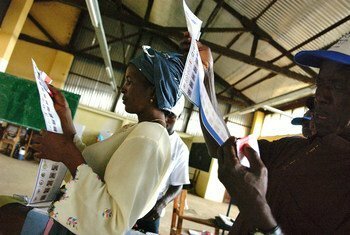 The heads of the United Nations and the African Union have expressed their organizations' commitment to assist Kenya in ensuring a credible and transparent process in the forthcoming rerun of the recent presidential election. 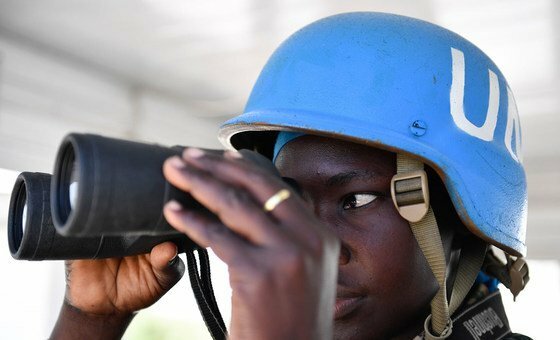 Against a backdrop of growing violence and communal tension, the UN chief announced on Wednesday that he’s heading to the Central African Republic “to strengthen international support for peace”. 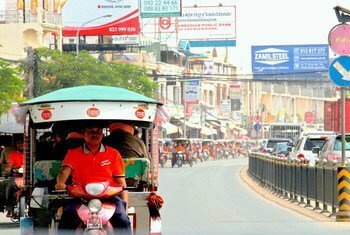 Civil and political rights in Cambodia are “under threat” as the main opposition party is being dissolved in the parliament, a United Nations human rights expert warned Thursday, also voicing concern that the dissolution may affect upcoming elections in the country.